The De La Salle community celebrates its centennial beginning today, June 16, 2011. Several events are lined up for the whole year to commemorate how the De La Salle school started in its humble abode located at 417 Nozaleda St. in Paco, Manila in 1911. It was only a house bought by Br. Adolphe Alfred, FSC, director of a Brother’s School in Barcelona, Spain on February 1, 1911. 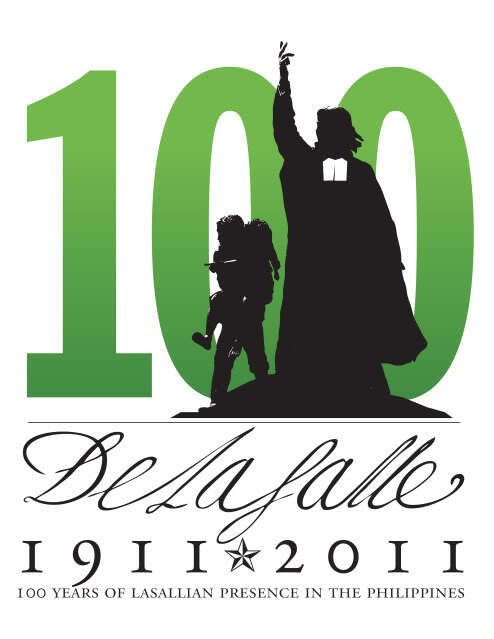 This 100th year of De La Salle schools also celebrates the achievements and successes of all Lasallians here and abroad. 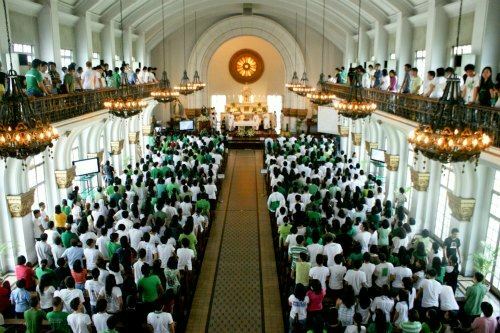 The Eucharistic celebration was held in the morning at the DLSU Main Chapel, St. La Salle Building. Lasallians showed their school spirit with their shimmering green & white shirts. I also showed my support by wearing a La Salle shirt and joined in the festivities in the early evening.